Whereas the early days of the internet were about connecting people, we now talk about connecting things. The primary technology for connecting people today is cellular. We carry our smartphones everywhere and get our voice and data over a reliable and secure network. 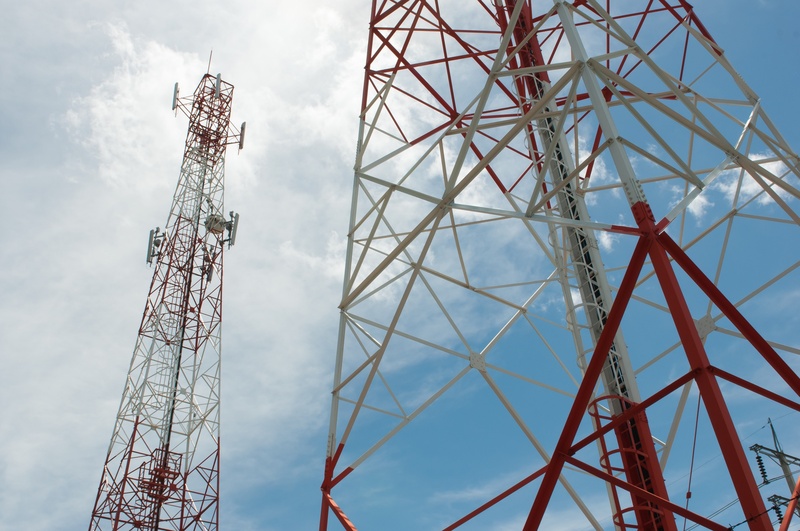 Massive investments have been made in spectrum allocations and network deployments to ensure good coverage for the entire population in most countries. The same networks can now be leveraged to connect things. Traditional cellular options such as 2G, 3G or higher category 4G modems consume a lot of power and don’t fit well with applications where only a small amount of data is transmitted infrequently, such as meters, asset trackers, healthcare equipment, agriculture sensors, parking spaces and street lights. Cellular IoT is designed to meet the requirements of such low-power, long-range applications. It takes existing technology that we already use every day for our smartphones and scales it back to meet the needs of low-power devices. When it comes to analysing cost, the total cost of ownership includes spectrum costs, infrastructure costs, and operational expenses. As cellular networks are already in place, very little new infrastructure needs to be installed. The base stations, cell towers, buildings and power supply are already in place, all around the world.The technology also has the potential to cover hundreds of thousands of IoT devices per square kilometre - many more than other communication options. No single technology or solution is ideally suited to all the different potential massive IoT applications, market situations and spectrum availability. As a result, the mobile industry is standardising several technologies, including Long Term Evolution for Machines (LTE-M) and Narrow Band IoT (NB-IoT). NB-IoT is ideally suited for low bandwidth, infrequent communication from a relatively stationary device, while LTE-M suits higher bandwidth or mobile and roaming applications. A good application for NB-IoT is the use of remote environmental sensors to measure temperature, wind, pressure and so on. These devices can send regular updates from a fixed location while optimising battery use. Such a device could last for up to ten years, or longer if solar-powered and in the right geographical position. Similarly, an asset tracker with condition monitoring through several sensors, which is mobile and roaming from country to country, is well served by an LTE-M solution that offers highway speed mobility, international roaming between countries and operators, and efficient firmware updates. As cellular networks already cover 90 percent of the world’s population and can now be offered in low complexity, low power variants, cellular technology is a great choice for the world’s IoT needs, both now and in the future.